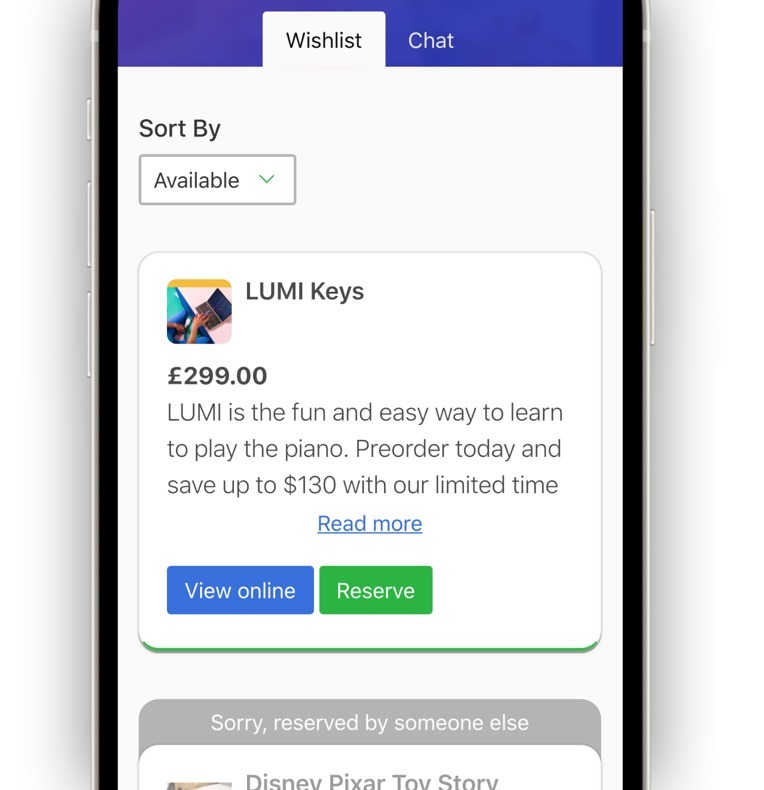 With Giftwhale it’s easy to create wish lists and share them instantly with friends and family. online, or in the street. 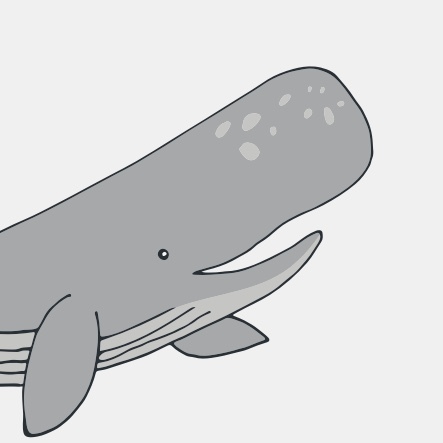 Giftwhale works great every time. Create a wish list, then fill it with the presents you would like, all with their own details and link to buy. Your friends can see the items you have requested, seeing everything still currently available, using the integrated chat if any help or more ideas are needed. Because of your fantastic wish list, everyone knows what you’d like, so we’re sure you’ll be over the moon. 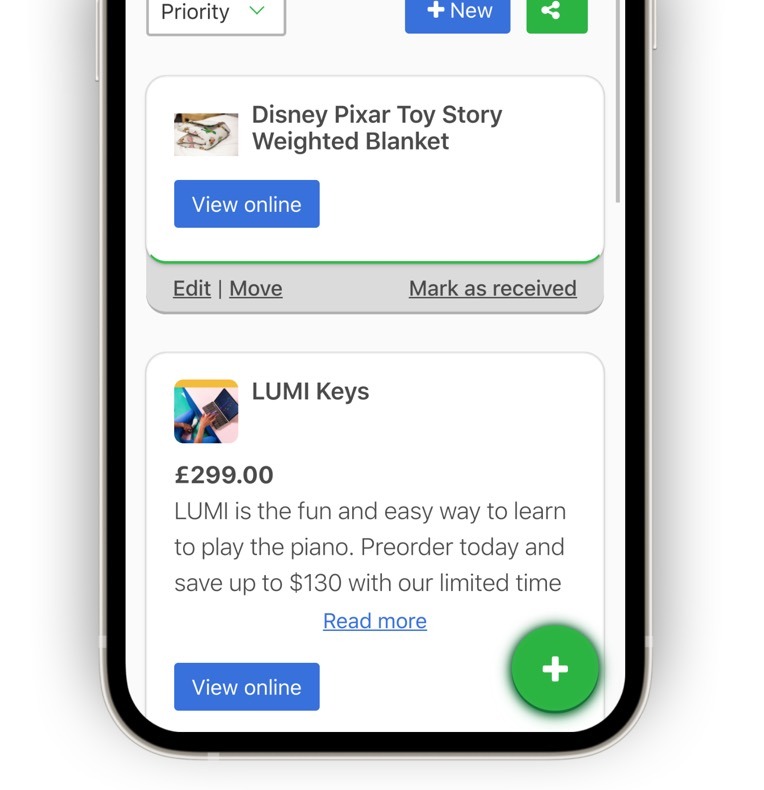 Works on all devices big and small so you can add items, buy presents and comment wherever you are. Create items & lists to your heart's content with unlimited list creation. Set due dates so all your friends and family know when your event is coming up. Chat & discuss with other followers, all hidden away from the list's creator. Give your items links to buy so your followers can easily purchase exactly what you want. Have friends and family on Giftwhale? Use our simple search to find them. 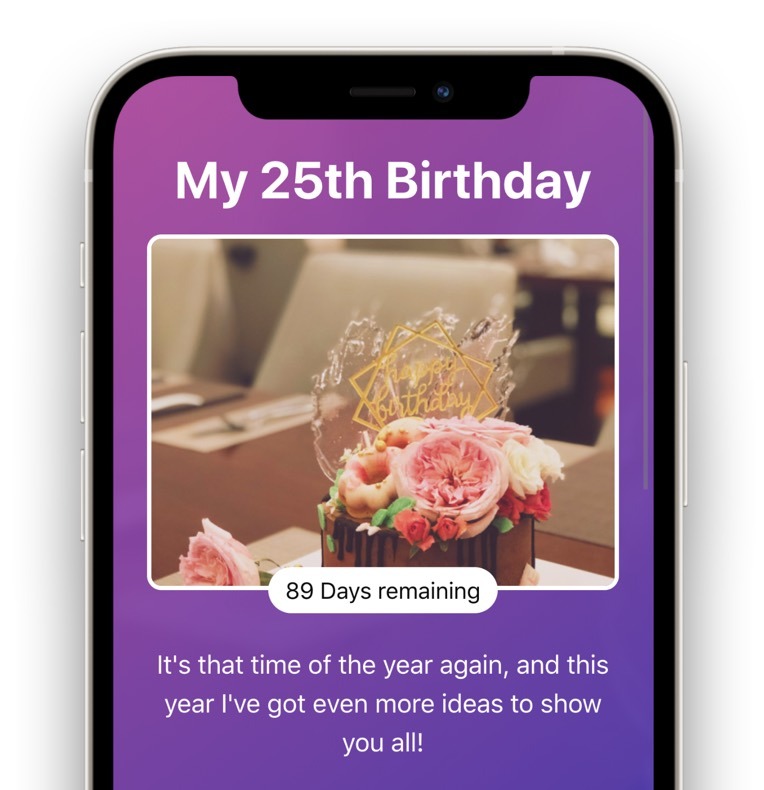 "Used for all the family over Christmas, well done on creating a highly polished app." "Everyone knew what we wanted for the new baby ... Giftwhale worked great." Essential Items for Your Baby Shower Gift List - Are you stuck thinking of what to add to the wish list for your baby shower? Check out our guide to the must-have items for your baby shower gift list.